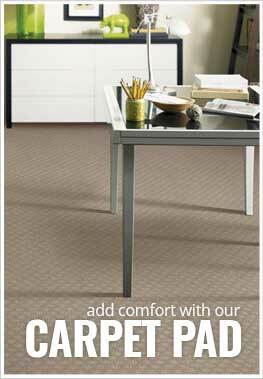 Description - Shaw's Camouflage broadloom carpet collection adds a fun touch of adventure to any room. Available in several fun colors, this durable and comfortable carpet roll is backed by a 20 year commercial warranty, ensuring your carpet looks great for years to come. Material - Eco Solution Q Nylon with ClassicBac backing. Recommended Uses - Camouflage carpet rolls are recommended for use in a variety of unique spaces that are in need of a unique flooring. Great for use in kids rooms, mancaves, movie theater rooms, playrooms, bedrooms, and more.